Tuesday morning the third annual GPUG Amplify conference kicked off with a great opening session. 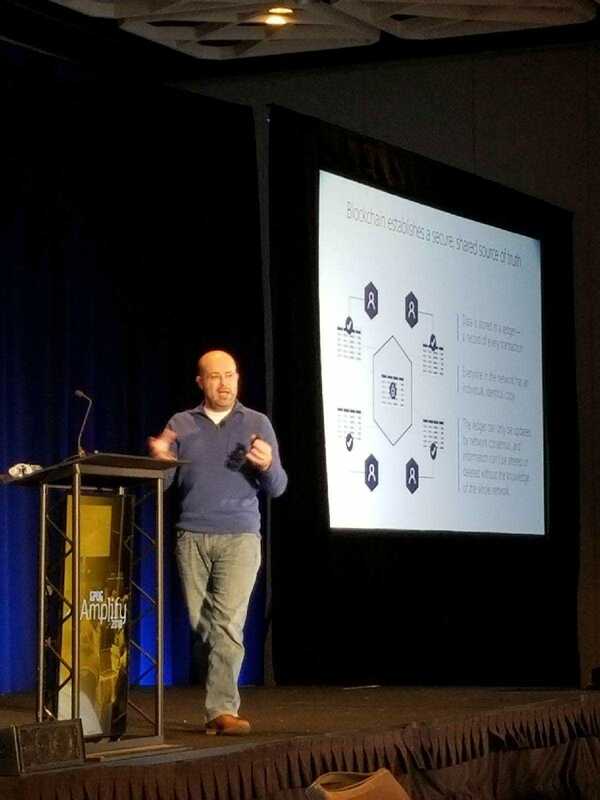 325 Microsoft Dynamics GP users, leaders and partners were in attendance. 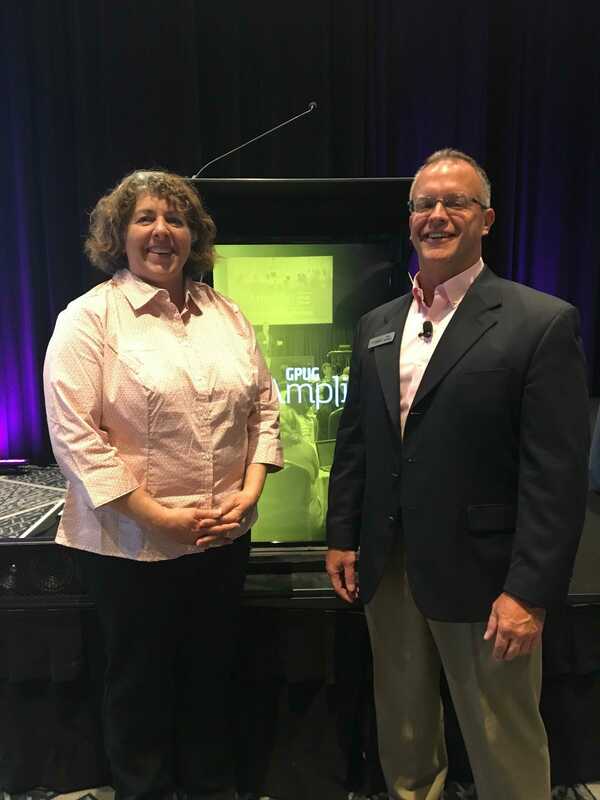 The session was hosted by Bob McAdam, GPUG General Manager, and featured Theresa Nistler, Senior Program Manager for the Microsoft Dynamics SBM development team, who shared the newest features in the recently-released Microsoft Dynamics GP 2018. Theresa has been with Microsoft and Great Plains since 1986. She is currently focused on shaping the next release of Microsoft Dynamics in the Financials and Workflow series and so was a very valuable asset to the GPUG Amplify speaker line-up. Microsoft is making information faster and easier to locate. Theresa told attendees that upgrades are going to the next generation so some language has changed. This next version will save time and improve accuracy with new features in the Financials/HR area. 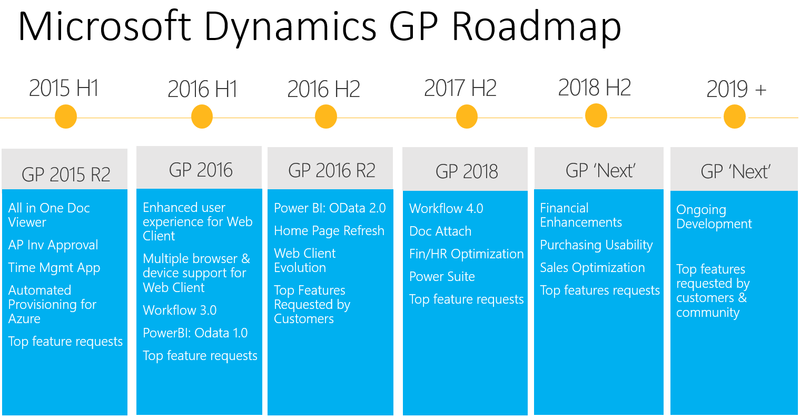 Regarding the Dynamics GP Roadmap, Microsoft is already working on GP “Next” 2018 H2. Tuesday evening GPUG Amplify attendees gathered for the Keynote presentation “Making Sense of Blockchain Technology - Dynamics and Beyond” delivered by Blockchain Expert Derek Martin. Derek is a Cloud Solutions Architect at Microsoft and has been with Microsoft since 2015. Derek’s passion for Azure led to him acting as an architect and designing new and exciting ways of leveraging Azure to accomplish long standing business problems. Technology has always affected how we do business. There has been a lot of buzz in the business space recently surrounding Blockchain, the decentralized ledger that records cryptocurrency transactions, so this was a timely topic for the community. Derek shared how building trust outside of your organization is valuable and losing it can have serious consequences. Traditional methods of establishing trust across organizations are inefficient. Blockchain reduces cost (removes friction and allows direction interaction between parties), mitigates risk (reduces security threats from fraud and data manipulation and increases speed (use shared data). Between now and 2020, Blockchain is estimated to have saved 3.2 trillion dollars. It’s an exciting time for Dynamics GP and everyone that is involved with the product. What is your favorite new feature in Dynamics GP 2018 or your view on Blockchain?